Welcome to the official website of the Australian High Commission in Funafuti, Tuvalu. Our Head of Mission is Ms Karyn Murray. We invite you to access the resources and information contained on this website or contact us at ahc.funafuti@dfat.gov.au if you wish to make a general inquiry. For Australians in Tuvalu voting will be available via postal service only, there is no in person voting services being provided. 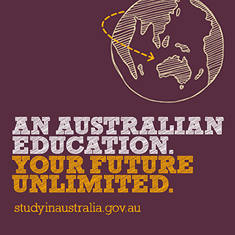 You can apply for a postal vote online now at www.aec.gov.au. The Australian High Commission does not currently have any vacancies. 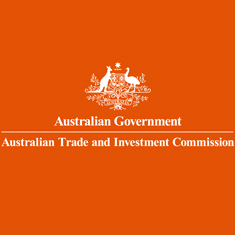 To be considered for employment at the Australian High Commission, Tuvalu, you must be eligible to work in Tuvalu either by virtue of Citizenship or appropriate work permit. 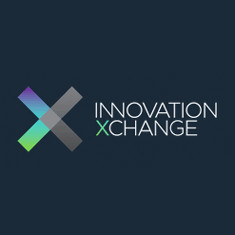 Australians (citizens and residents) or New Zealanders living in Tuvalu are welcome to submit an expression of interest to the High Commission with a brief CV and details of their areas of expertise. The Department of Home Affairs is making it quicker and easier to apply for visas through ImmiAccount. More information can be found here. 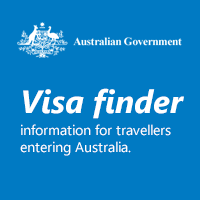 For further information about visas and immigration, please see www.homeaffairs.gov.au. 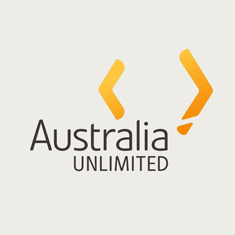 Australian travellers and residents in Tuvalu are encouraged to register with Smartraveller. Is your passport lost or stolen in Tuvalu? The Australian High Commission in Funafuti does not issue passports. 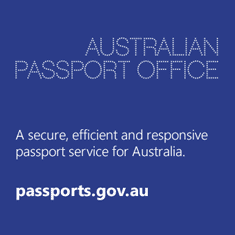 Australians citizens seeking to apply for or renew an Australian passport can attend a passport interview at the Australian High Commission in Suva.